Hanford, long known as one of the nation’s most polluted nuclear waste sites, will soon have a new designation: A part of our newest national historical park. 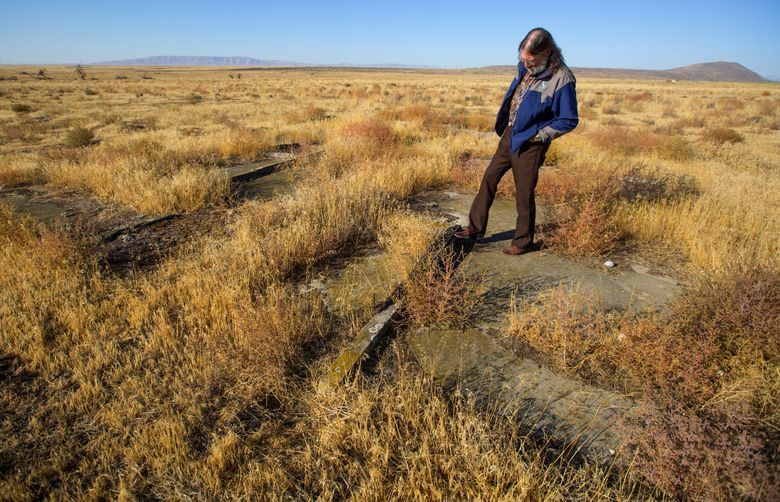 HANFORD SITE — In the spring of 1943, the U.S. government seized 586 square miles of desert in southeast Washington and ordered everyone to pack up and move within 90 days. Their homes were torn down, their fruit trees pulled up by the roots. Even the dead had to leave — bodies were exhumed from the town cemetery and reburied in nearby Prosser. White Bluffs and Hanford — two flourishing farming communities on the edge of the Columbia River, where farmers had grown peaches, grapes and wheat and raised cattle and sheep — were wiped off the map. 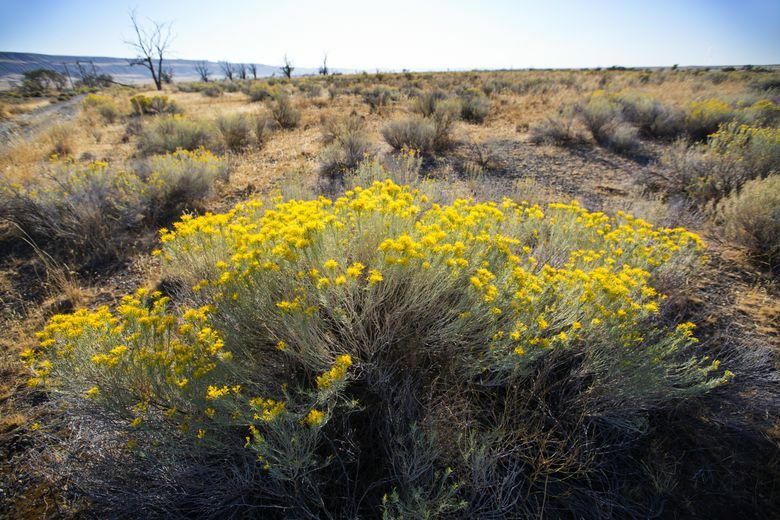 The U.S. military, in the throes of World War II, had a mission to produce a different, deadly crop in the dry, shrub-steppe landscape: plutonium, the substance that would fuel atomic bombs. Using the cold, clear waters of the Columbia River, the government built the world’s first full-scale nuclear reactor on the site, then eight more of them. In recent years, Hanford is perhaps best known as one of the nation’s most polluted nuclear sites. It is home to a vast, multibillion-dollar project to clean up 56 million gallons of toxic waste, much of it radioactive. 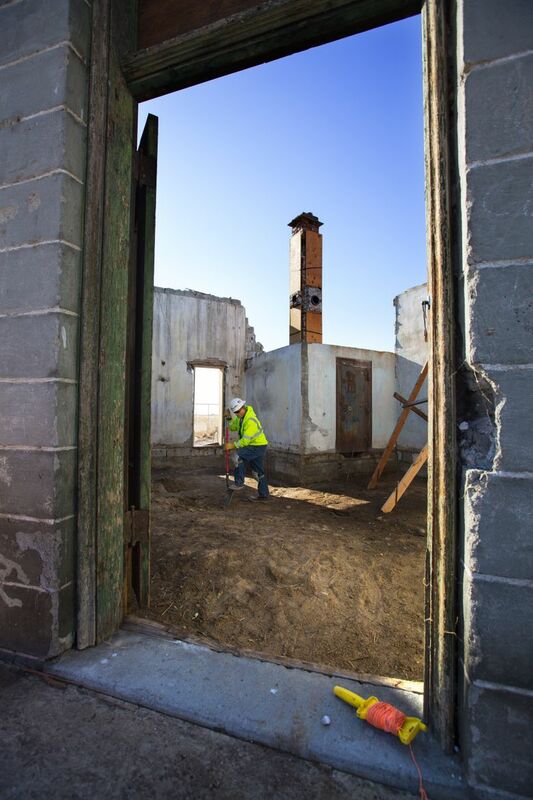 But next month, the Hanford site will acquire an unlikely new distinction: One piece of the nation’s newest national historical park. 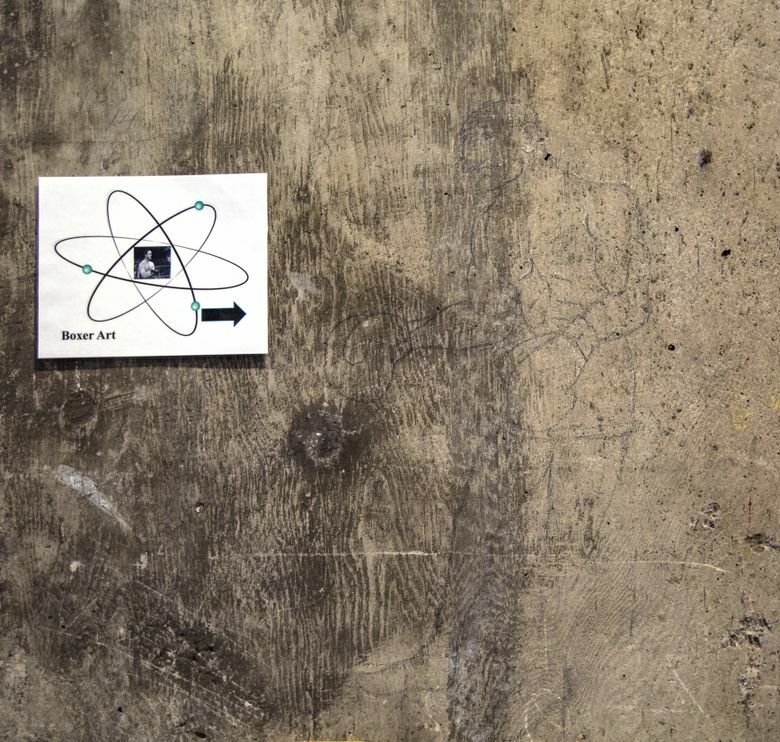 The Manhattan Project National Historical Park will span three sites across the country: Oak Ridge, Tenn., Los Alamos, N.M., and Hanford — all locations where scientists worked on different parts of the atomic-bomb project that helped end World War II and ushered in the nuclear age. Hanford, in particular, is a kaleidoscope of stories — complex, extraordinary and uncomfortable. Who better to tell it than the National Park Service? 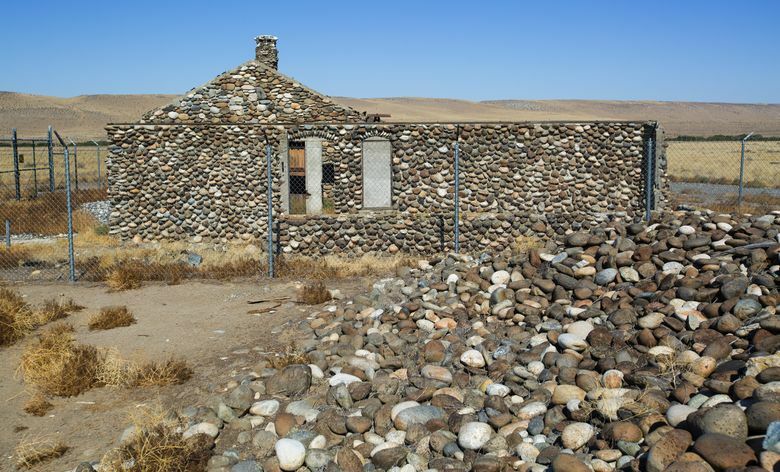 One story is about the pioneers who settled in the desert — home to Native American tribes for thousands of years — and built farms and homes, irrigating the dry landscape with Columbia River water. Another is how the federal government evicted the pioneers and the tribes so it could launch a top-secret bomb-building project. And then there’s the tale of how thousands of construction workers and hundreds of scientists and engineers planned and assembled Hanford’s B Reactor, the world’s first full-scale nuclear reactor, in just 11 months — an astonishing feat of engineering. The grim fruit of that labor was a bomb that killed hundreds of thousands in Japan, and launched an arms race that defined the latter half of the 20th century. “With the National Park Service, we’ll be able to tell the full story — the good, the bad and the ugly,” said Colleen French, National Park program manager for the U.S. Department of Energy’s Richland office. Work continues on the vast, multibillion-dollar cleanup project to get rid of the waste. And a settlement was just reached in the 24-year-old lawsuit tied to the radioactive iodine that, immediately after the war, was released into the air, sickening thousands. Strange place, then, for a national park? Perhaps. When the National Park Service hangs its shingle out, the area will still be tightly controlled, with visitors only allowed to gain access through free bus tours. But the park will tell an important part of America’s history, joining 49 other national historic parks, including the Klondike Gold Rush park in downtown Seattle. 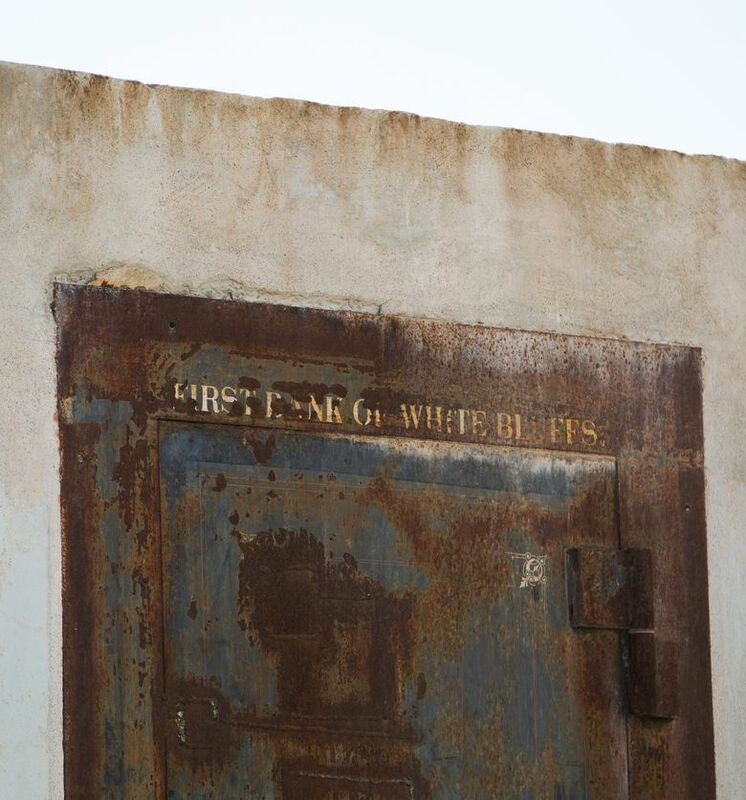 One day in October, Marceau and Kirk Christensen stepped around construction equipment to inspect restoration work on the 108-year-old bank that used to sit in the center of White Bluffs, a building not much bigger than a two-car garage. It’s a concrete shell today — its roof and floor gone, its windows empty sockets, the steel bank vault welded shut. But it was once a stately little building in the middle of a town that no longer exists. “You can picture people strolling in to do their business,” mused Marceau, an archaeologist, as a crew of orange-vested workers busied themselves around the site, rebuilding the ruin block by block. 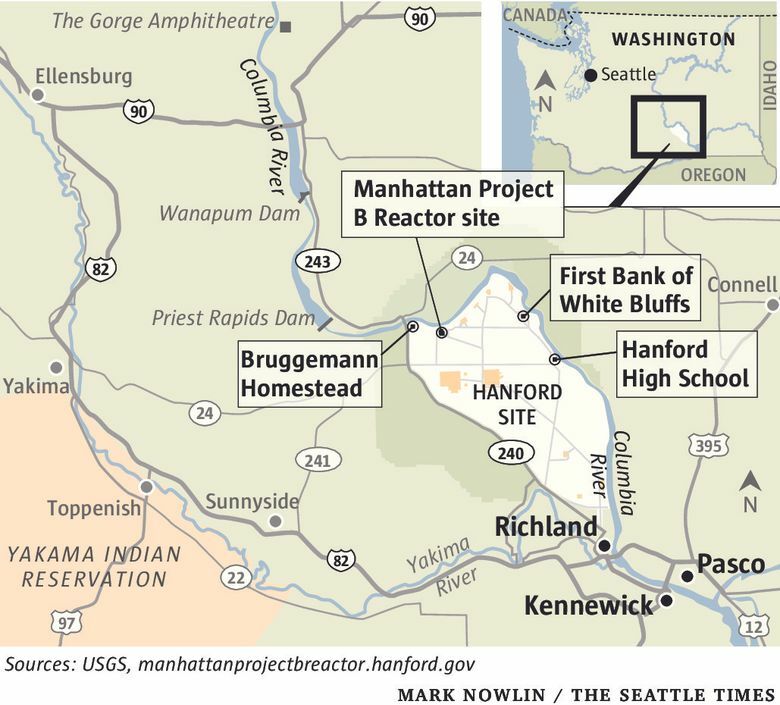 This year, the Department of Energy — which administers the Hanford site — began operating limited tours of what is left of White Bluffs and Hanford, which have never been open to visitors before. Up until then, the department had only offered tours of the B Reactor plant, starting in 2009. 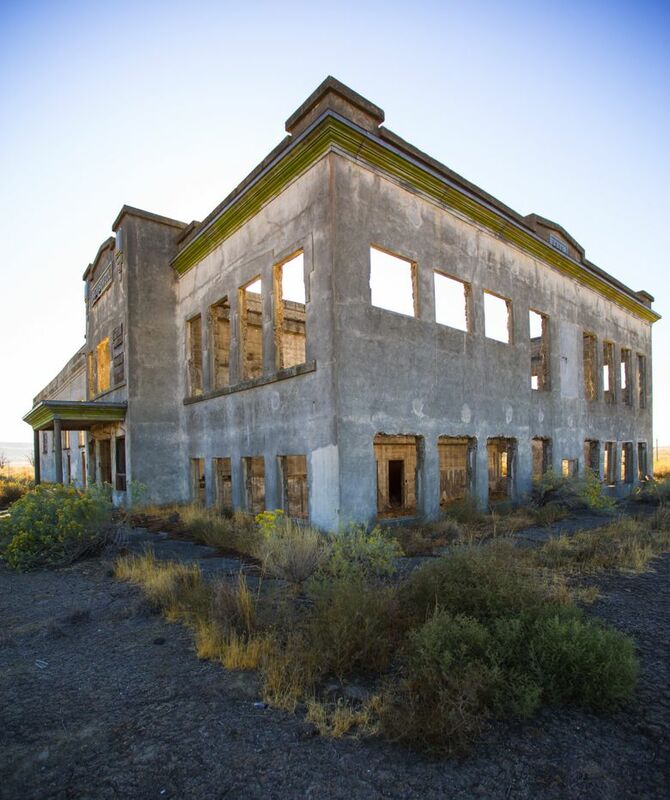 Hanford tours are free, and are conducted between April and September of each year. 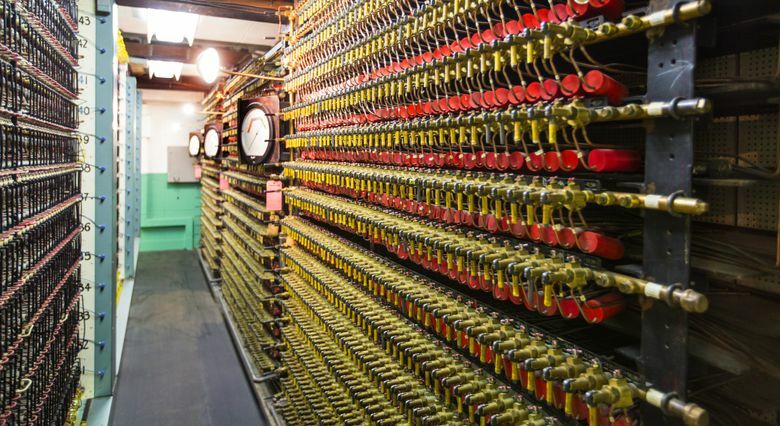 When tour dates are set for 2016, you’ll be able to sign up for the B Reactor tour and the pre-Manhattan history tour. Participants must be 12 or older. In 1943, the area was home to about 1,500 people. There were sidewalks, a tiny Sears Roebuck & Co., a hotel, a church, school buildings, farmhouses, a saloon, a gas station. Today, just six buildings remain standing, including Hanford High School, a concrete structure built in 1916. It is a ruin. Like the bank, it has no roof. 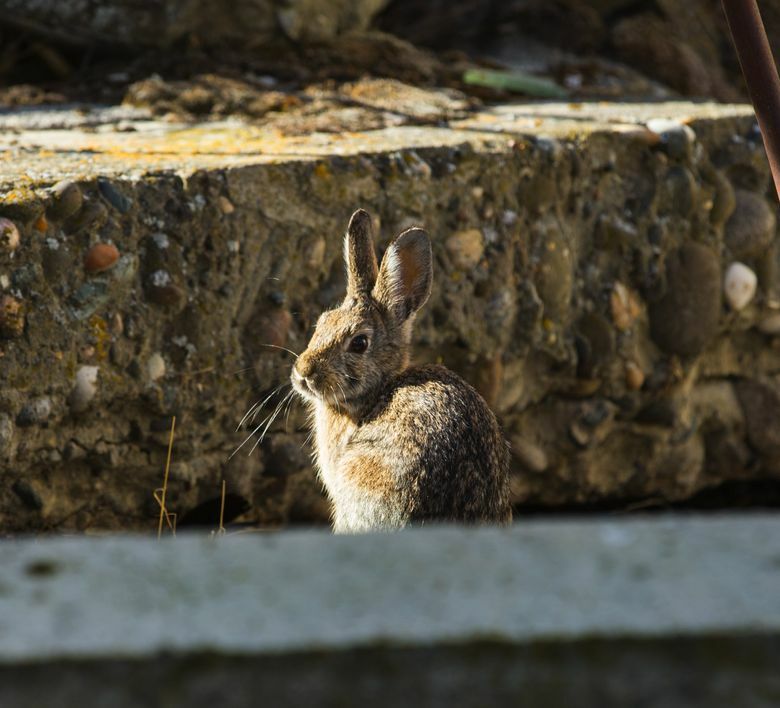 A hardy plant called rabbit brush, along with actual rabbits, live and grow in the gymnasium. A barn owl has taken up residence. Along one side of the school are twisted skeletons of locust trees. “They’re sometimes called ‘witness trees,’ because they bore witness to the takeover of this land by the government,” French said. 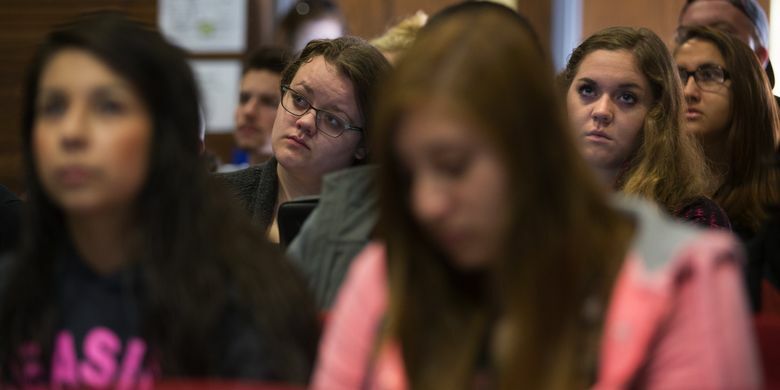 It’s unlikely that Hanford High will be rebuilt, she said, but there’s talk of stabilizing it. 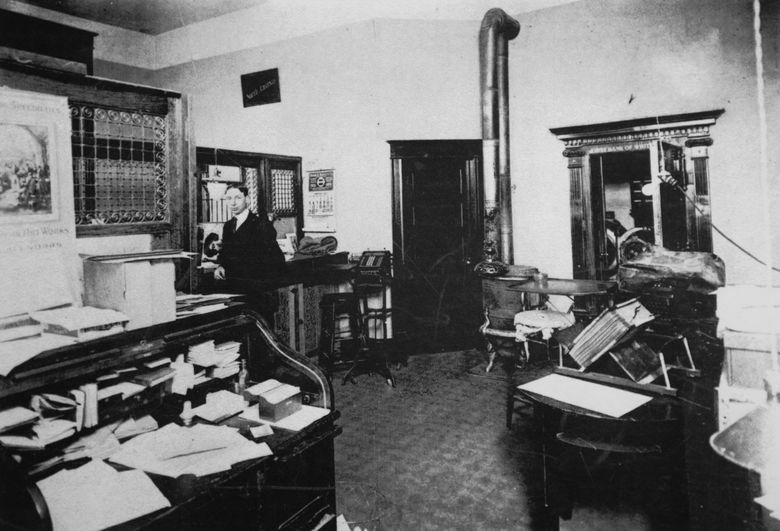 For now, the tiny bank building alone is being restored, at a cost of nearly $1 million. It will open next year. 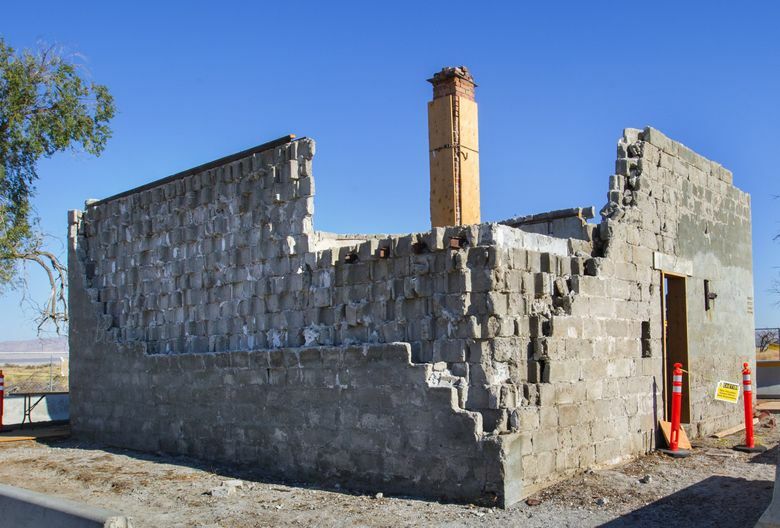 Miles from Hanford High School, on the western side of the Hanford site, stands another building on the historical tour: the striking Bruggemann warehouse, built from river stones. Paul Ludwig and Mary Bruggemann, German immigrants, had a thriving farm here. “They say his peaches were some of the best in the Priest Rapids Valley,” Marceau said. But nothing remains of the massive construction camps built in 1943, when the workers arrived in waves. Hanford became the largest trailer park in the world, housing about 50,000 people — enough to make it the third-largest city in Washington. The site had eight mess halls, each the size of a football field. 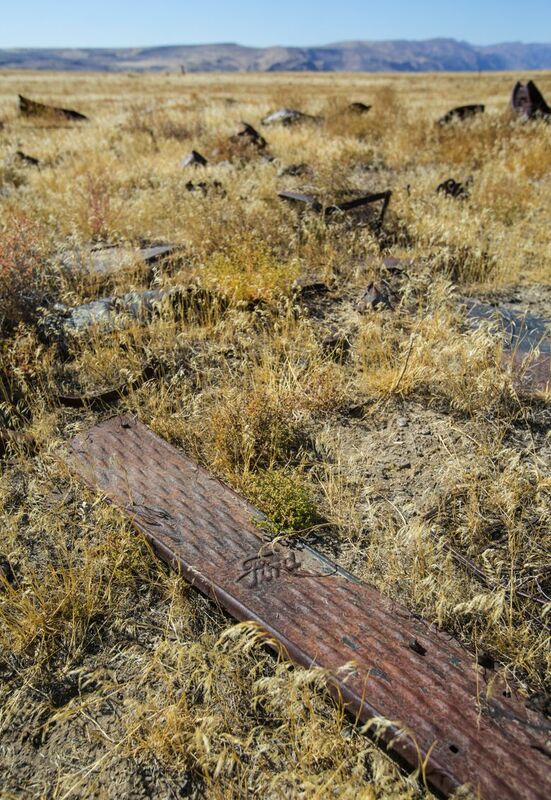 When the war ended, those construction camps were completely dismantled. Today, there is not a single camp building left on this windswept desert — just the scars of old roads, overgrown with cheat grass and rabbit brush. But the reactors themselves are all there — nine geometric buildings, rectangles of concrete that look like they were pieced together by a child playing with building blocks. Six of them are cocooned — sealed up and capped with a steel roof. At the height of nuclear production, those reactors used one million gallons of water a minute from the Columbia River, and then dumped it back in, laced with chemicals. 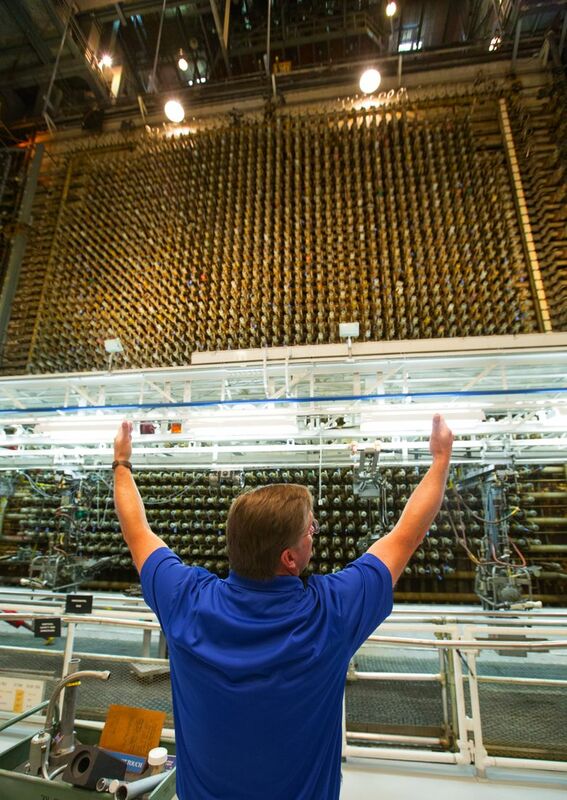 B Reactor is the only one open for tours. At Washington State University’s Tri-Cities campus — just a few miles from the southern entrance of the Hanford complex — four professors are team-teaching a freshman seminar on the history of the area. It’s part of a larger effort by the branch campus to partner with the Department of Energy to preserve Hanford’s history — stories, photos and artifacts which may contribute to the national historic site someday. One day last month, visiting history professor Douglas O’Reagan described how the Hanford project’s workforce reflected the history of racial segregation in the U.S. In the 1940s, with the national workforce stretched thin by the war effort, Hanford began hiring African-American workers “very, very begrudgingly,” O’Reagan said — paying them less than their white counterparts, and housing them in segregated trailer parks in Pasco, far from the Hanford work site. Teaching the area’s history — at the park and beyond — means exploring all the uncomfortable parts of its story, O’Reagan said, because “ignoring the really horrible parts of our past doesn’t make it go away.” He is also covering the legacy of nuclear pollution released by the plant, and the effect of the nuclear blasts on Hiroshima and Nagasaki. 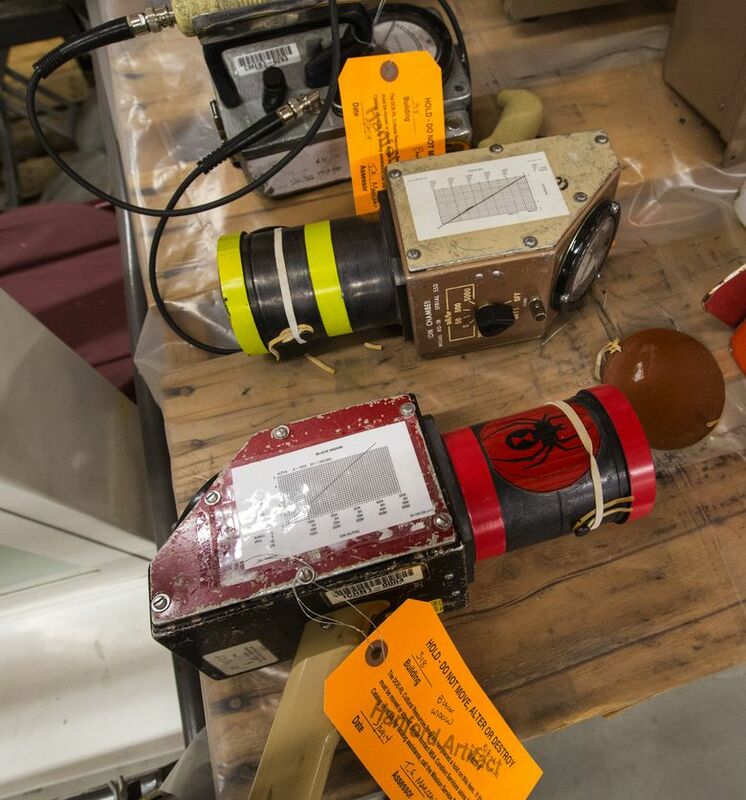 WSU has collected 75 oral histories from Hanford workers, and it is taking charge of about 3,000 artifacts from Hanford offices — dosimeters, workplace signs, tools specially made to produce the bomb. One day, those artifacts could become part of a museum. 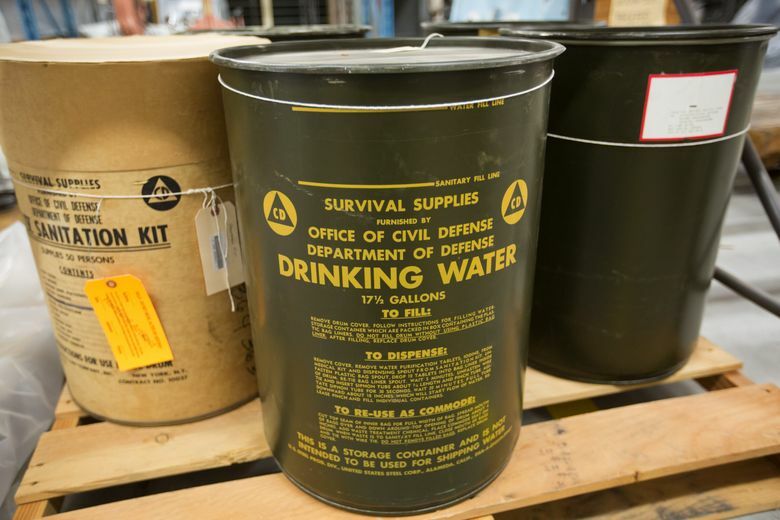 Dozens of boxes of materials — papers, photographs, videos — are stored in a secure warehouse on the Hanford site, most of it awaiting review by government censors. 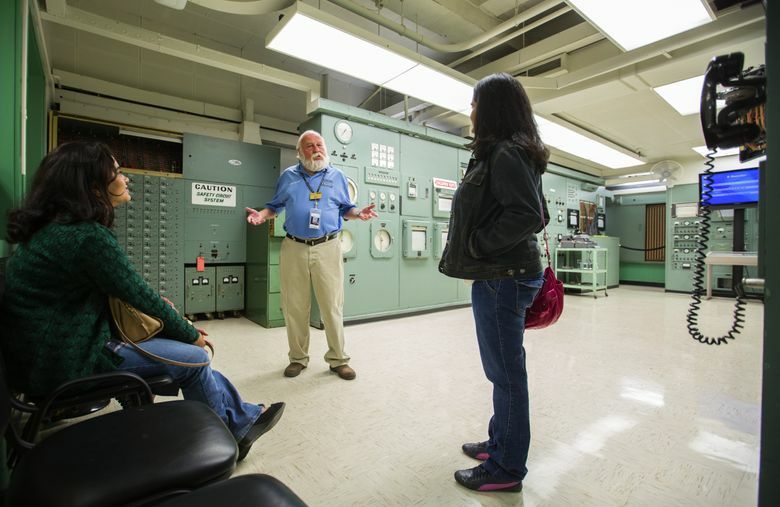 Michael Mays, a WSU English professor and director of the Hanford History Project, has brought hundreds of students out to the historic sites and the reactor. Many of the students have lived in the Tri-Cities all their lives, and have relatives who worked on the Hanford project, but had never stepped foot on the site before. “Some have talked to their grandparents, but there’s that history of secrecy that has carried over,” Mays said. 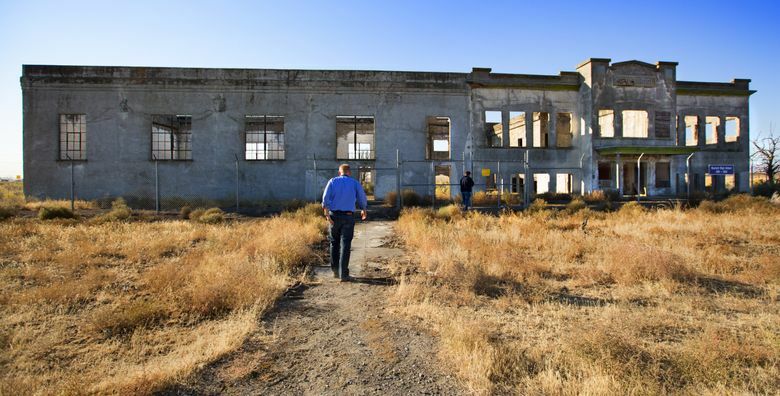 In the coming years, as more of Hanford’s history is celebrated, debated and explored, Mays expects more will come forward with artifacts and family histories, uncovering the secrets of Hanford. “Every person’s stuff is a piece of the puzzle,” he said. This story, originally published on Oct. 10th, has been corrected. 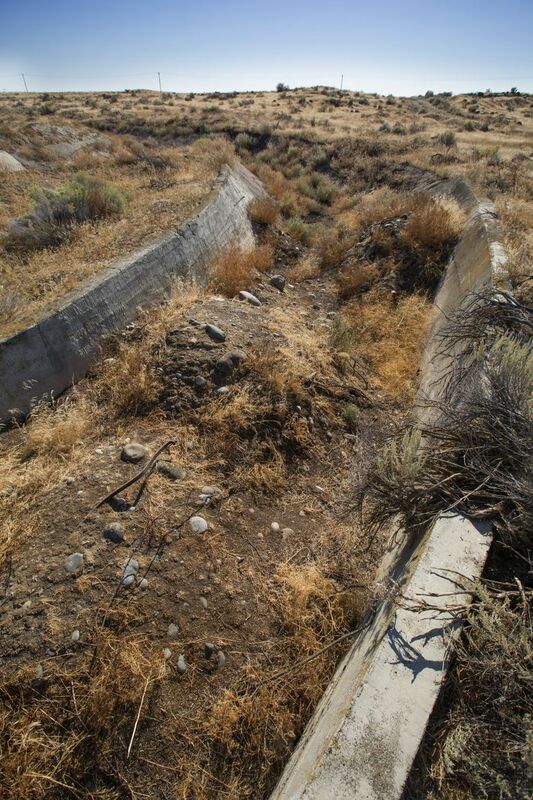 The bodies that were exhumed from the Hanford site were reburied in Prosser, not Pasco.